Kransjka Gora is very compact in its size which its part of its charm. When you wake up the first image of the day are the slopes and the mountains, a rewarding view that inspires your day. Its cozy atmosphere captures even the most demanding traveler. Feeling almost as a part of the local community, you can enjoy the nature and its rich outdoor activities. This town is most famous for its winter sports but is also the heart of the valley in warm weather too. Uniting traditional mountain coziness and athletic dynamism, it offers many sport events and plenty of entertainment for all who an active lifestyle, parties and fun. Strongly divided into two seasons Kranjska Gora is a hidden jewel in the Slovenian Alps. The winter fairy tale that hides its passion deep in the frozen forests and a warm summer heart on the shiny mountain tops. 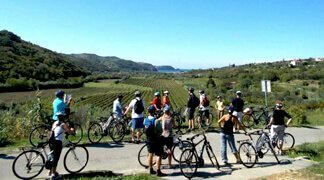 A destination of contrasts between cold winter and sunny summer is a perfect getaway for a group that is keen to outdoor activities and has a passion for the nature. Winter is suitable for a wonderful ski experience; with the slopes just a short walking distance from the center. The skiing slopes are ideal for beginning and intermediate level skiers. 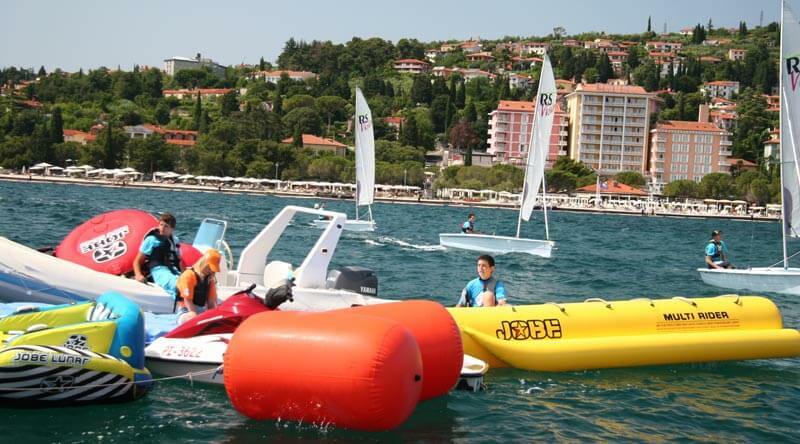 With the professional approach everybody can take part in this activity, which is frequently referred to as the Slovenian national sport. Combine a half day of meetings with a snow based team building activity allowing participants to master a new skill or refine already existing ones. With a new skill set in hand, participants will your event even more memorable. The Hotels are well equipped with all the technical support for hosting also the conference. For small to medium groups, the real treat is the conference room overlooking directly the ski slopes. Summer months in Kranjska Gora are a perfect starting point to visit the region of the Soča Valley, known worldwide for its emerald river and wonderful adrenalin sports, such as white water rafting, zip line and cannoning. For active groups and nature lovers this area is ideal as it has the potential to cater to an immense number of activities within the compact area. 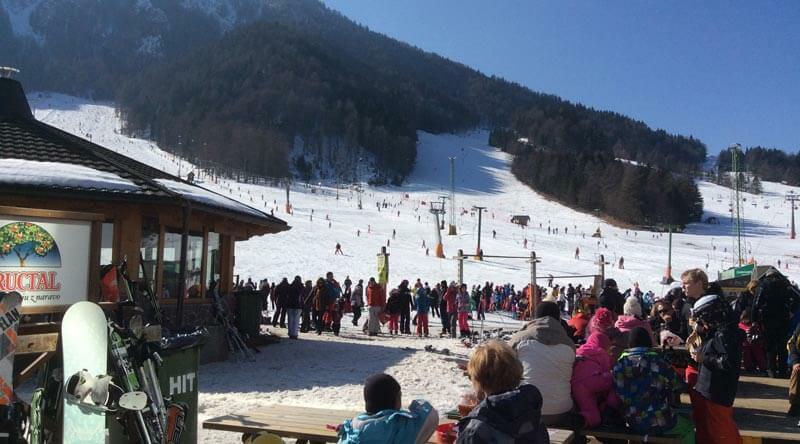 Kranjska Gora is less than 60 min away from International Airport Jože Pučnik (LJU), which makes it easily accessible and suitable for the arrival/departure point. Kranjska Gora is also easily reachable by roads, which connect the entire south Eastern Europe, northern Austria or the western Italy. 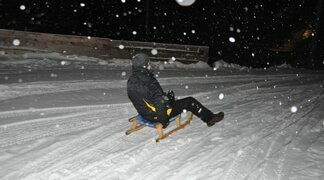 Most of the winter activities are orientated towards the fairy tale like snow landscape. Starting with winter outdoor sports and ending next to the warmth of a natural fire, with great food and entertainment make this hearty destination ideal for your team. 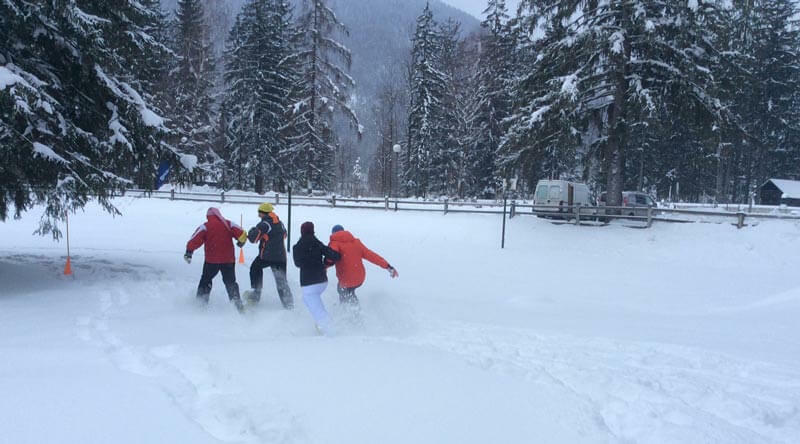 Get your team up on skis or snowboards and send them back home with a new skill. We can organize ski lessons for all levels. Either a beginner or an advanced skier, the team of professional instructors will lead you while hitting the slopes, or just get a taste of the for snow with a discover skiing program . We take care of. Everything including equipment, all you need is good spirit and the willingness to give it a try. Take part in your own Olympic Games. Light the torch and let the games begin. Surrounded by the idyllic snow white landscape, the participants will be divided into teams competing in real activities for meddles. Enjoy the games, which will request determine which team was most up for the challange. 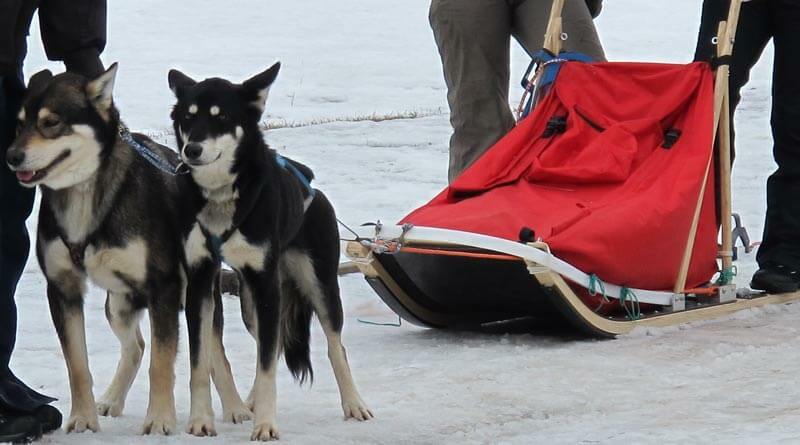 Take your team for a husky challenge, where you will learn more about team communication. A simulation of a rescue will make your team work very tightly together in order to try to save the mission. The event is taking place in a wonderful winter setting. But the thrills are all yours where you drive or sit on the sled that is powered by a husky dog. Hit the forest or a mountain pasture, where you will find enough snow, to build your own igloo. 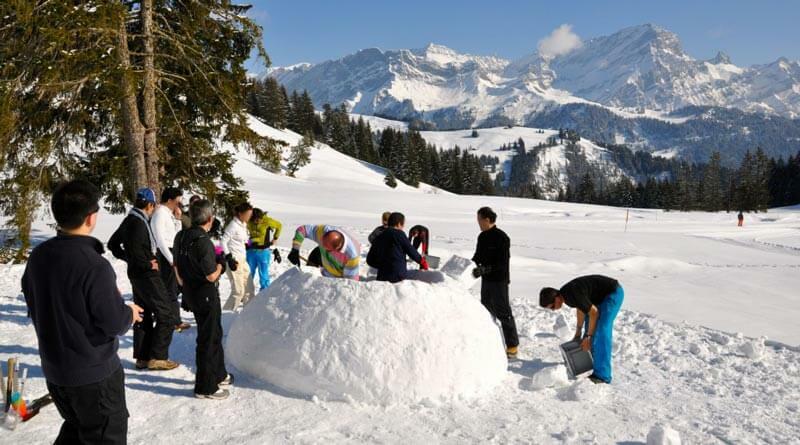 With the team that will take care of your group and motivate it with random challenges, this activity is a wonderful option to become immersed into the winter landscape. Enjoy a wonderful evening adventure, an easy and carefree happening for a fun end to the day. From the meeting point you will catch a transfer to the starting point. 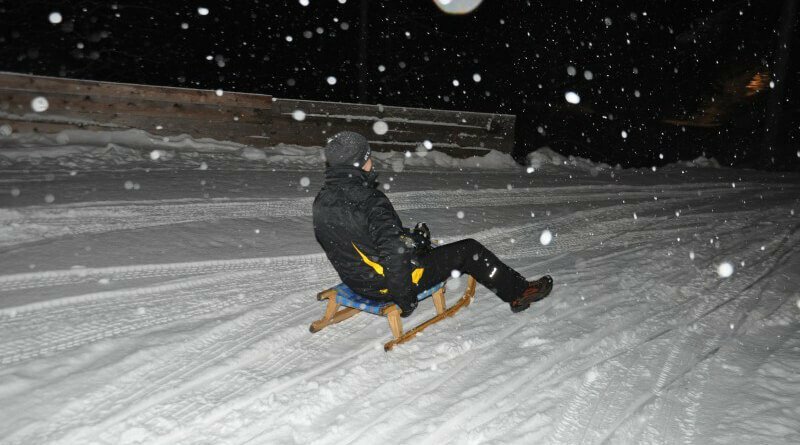 Let you take on a sledge each or in couples, and start to descend on the appropriate track. Once at the end you will be rewarded and perhaps it will be for the fastest time. Pokljuka is known for its world cup competition in biathlon. Why not take your team and feel the real completion. Provided with all the equipment you can race your own biathlon for a day. Kranjska Gora is a great fair weather destination where exciting outdoor activities and comfortable hotels make for an unforgettable program. 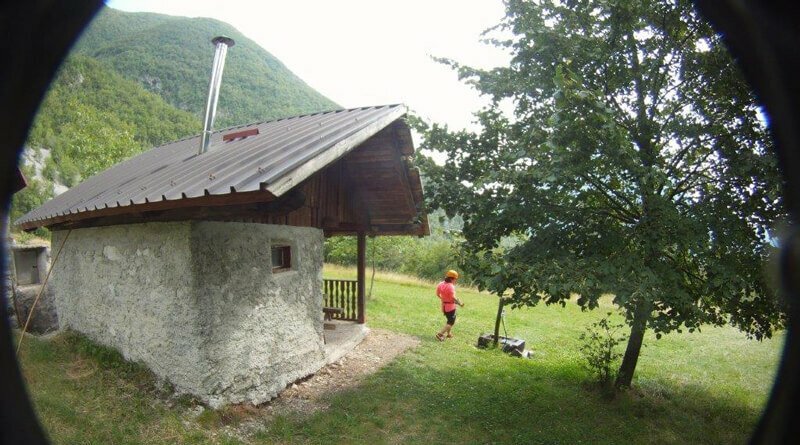 Kranjska Gora is a sweet summer destination where outdoor activities and comfortable hotels make a real holiday. Enjoy some of the nicest mountain biking paths while visiting Kranjska Gora. 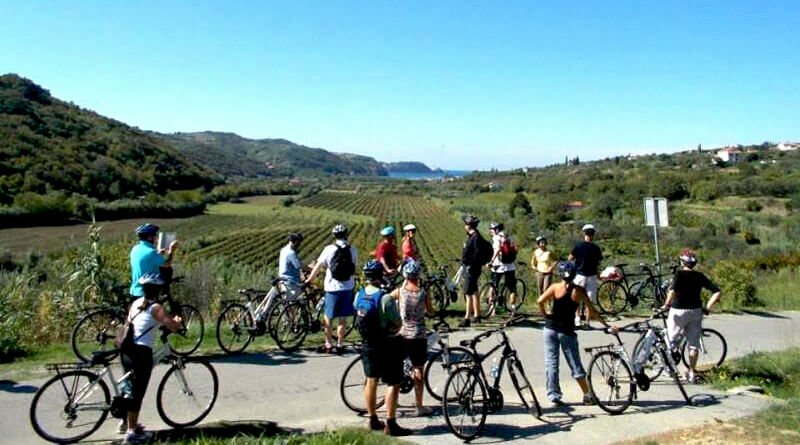 A variety of tours can be organized in reference with your group’s activity level. But each one is unique in the wonderful mountain scenario. Triglav National Park or the regional park all is there. You can hike towards the mountain pastures, where worm hospitality will make your efforts repay with a wonderful home cooked meal. This activity is suitable for all levels, depending of your team fitness level. 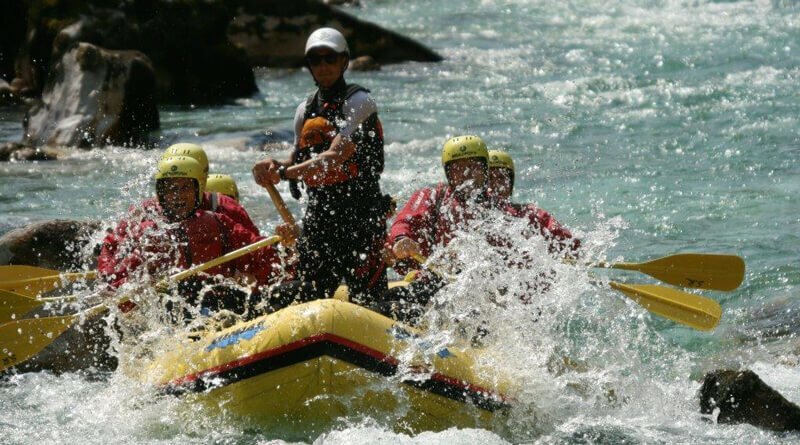 Soča river is the emerald setting on which your white water rafting is the main actor. 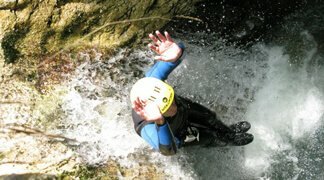 Meet the professional guides, change into the right equipment and start descending the beautiful river. Bumps and thrills come with the journey. But a relaxing stop where you can also take a swim in the cold river ate very rewording in the summer months. One third of Slovenia is covered by forests. 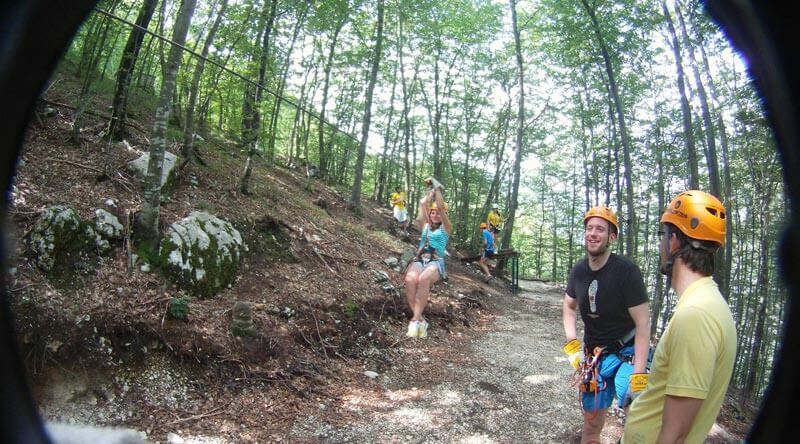 A unique way to experience them is from the air, via zip line. In this unique setting, the line extends from 100 – 150m in altitude and connects two mountains, crossing over a river valley. Guided through each portion of the experience by our professional team, , the experience will make your adrenalin pump as you will have the time of your life, admiring the nature that envelopes you. 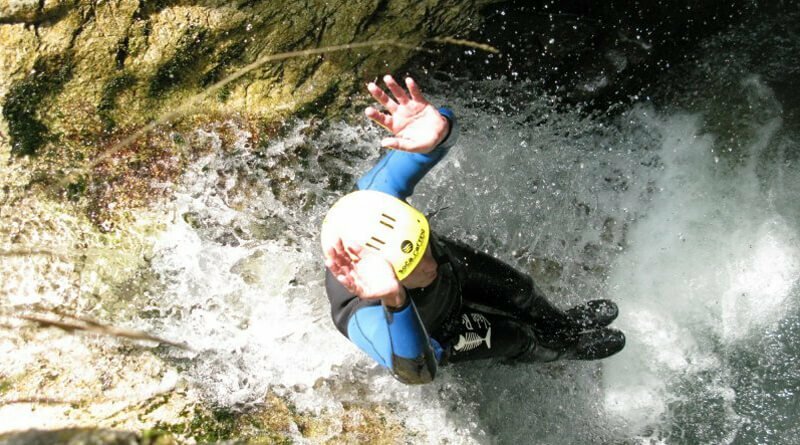 Only for the heartiest, the Soca River canyoning adventure not only offers breathtaking views but also unforgettable experiences as you venture into parts of the canyon not accessible to regular tourists. After being fully equipped from head to toe, to make your experience comfortable, jump into the crystal clear water, slide along rocks, venture through water falls, before reaching your final destination, were a rewarding refreshment awaits. For team challenges different locations offer a set up of team buildings and activities that will make your teams work hard for the win.